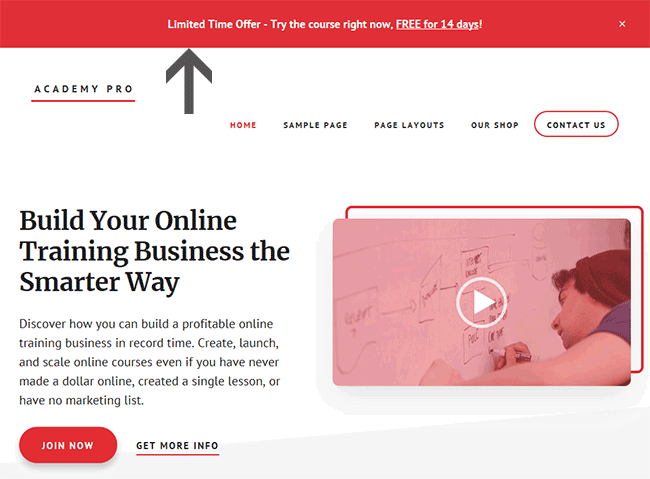 Academy Pro theme has an optional banner that you can display across the very top of the site. 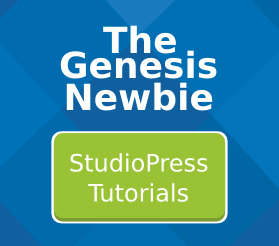 This tutorial helps you configure those Academy Pro Top Banner Settings. 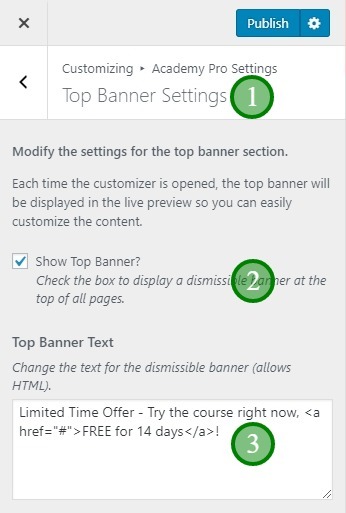 In the Academy Pro Top Banner Settings dialogue you’ll find a tick box that enables or disables the top banner. You’ll also find a text box where you can type the text that will appear in the top banner. If you want to disable the top banner, simply untick the Show Top Banner tick box. You can use HTML in this top banner. The content in the Top Banner in the demo site uses plain text with a simple text link. The easiest way to make a text link is to type your text into the WordPress editor, use the editor buttons to apply the link, then in text view, copy the code and paste it into the top banner. Make sure the Show Top Banner tick box is ticked. Type your text into the big text box. You can use HTML if you wish. Right click and choose "Save link as"